Whomp whomp. There're no GAT-X105+AQM/E-X02 & AQM/E-X03 "Sword and Launcher Strike Gundam"s for sale. 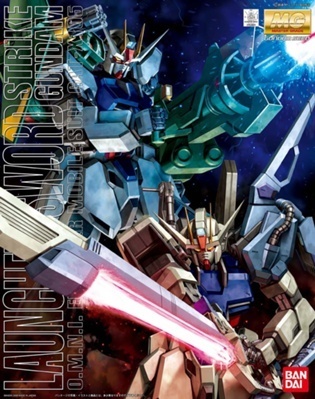 Character GAT-X105+AQM/E-X02 & AQM/E-X03 "Sword and Launcher Strike Gundam"